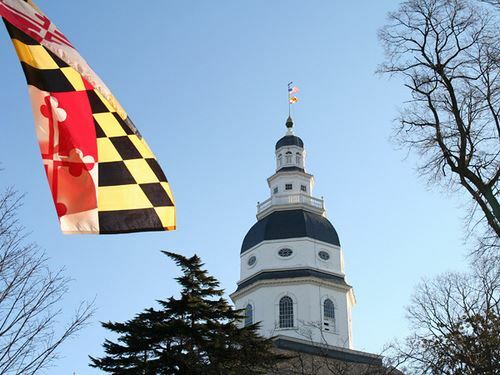 Join your fellow PBA members and Larry Sells, Legislative Chair of the PBA, for Legislature Day in Annapolis! Transportation to Annapolis will be provided by the PBA. We will depart Lauers Supermarket at 8:15am. PBA members will meet with the District 31 delegation from 9am-10am. -- Larry Sells will prepare a brief presentation about the PBA support of the various House Bills that were recently discussed at the last PBA meeting, and then there will be an open discussion. We will then sit in on the session from 9am-10am. Seats will be reserved for PBA members. We expect to depart Annapolis at noon, to return PBA members to their vehicles parked at Lauers. PBA Members interested in attending must register no later than March 27 so that seats can be reserved for our group.